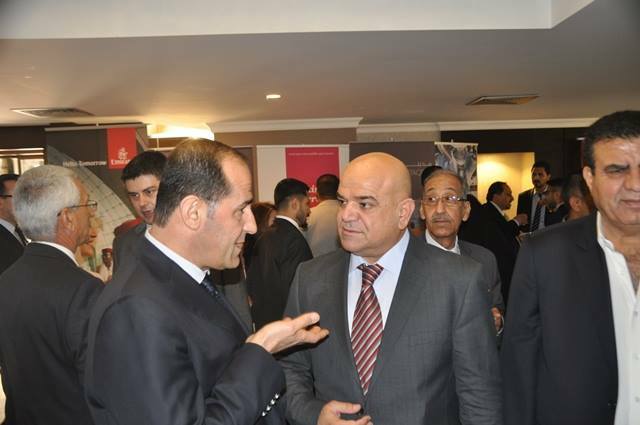 Falah Aftan participated at the Iraqi – British forum for investment .Mr. 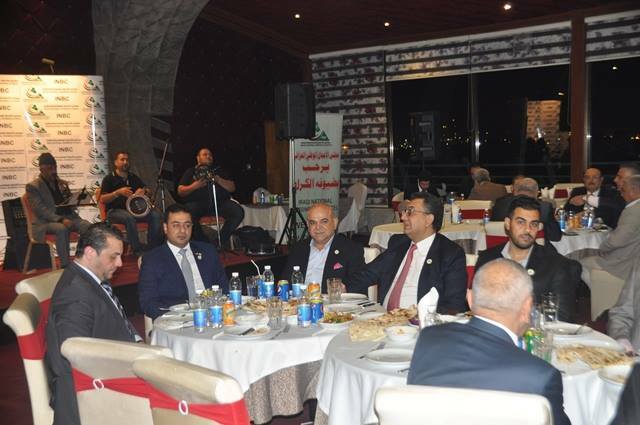 Falah Aftan the DG of Al Tawoos Kingdom and board member of the Iraqi National Business Council participated at the Iraqi – British Business Forum Iraqi for investment in Babylon Warwick Hotel in Baghdad. 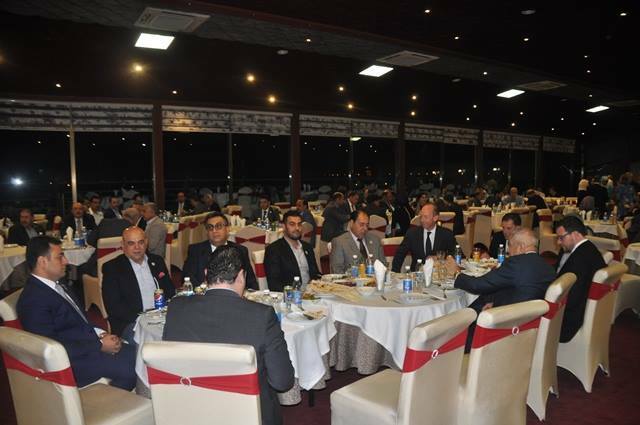 The Forum organized by the National Investment Commission under the auspices of the Federation of Iraqi Chambers of Commerce in the presence of a number of representatives of the Iraqi government and the British Ambassador and businessmen. 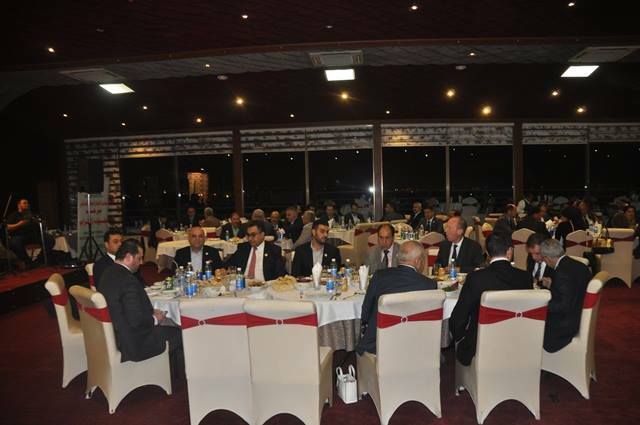 Of the leading participants are representatives of the oil, gas and energy companies as most of Investments of Britain in Iraq in these areas British Petroleum, Shell and there were hearing Browse by Iraqi scientist Jafar Dhia Jafar, as well as Zaid Yasiry what has been achieved in the field of oil and gas in Iraq during the previous phase. Mr. Falah Aftan met with Baroness Emma Nixon who founded the Forum and with the British Ambassador Frank Baker on working dinner during the forum activities.